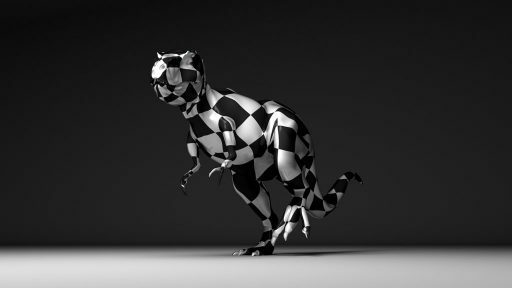 One Tyrannosaurus Rex walk cycle. 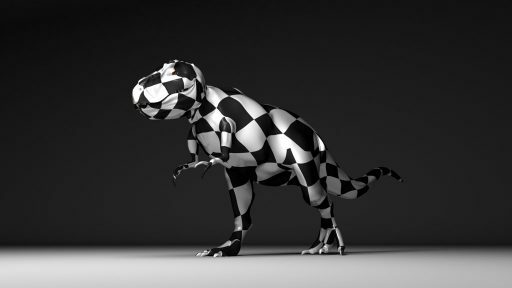 An animation inspired by the intermediate step in CGI production. A presentation of a 3D model before it gets a realistic skin. “Walk Cycle” 2016 from Jesper on Vimeo.